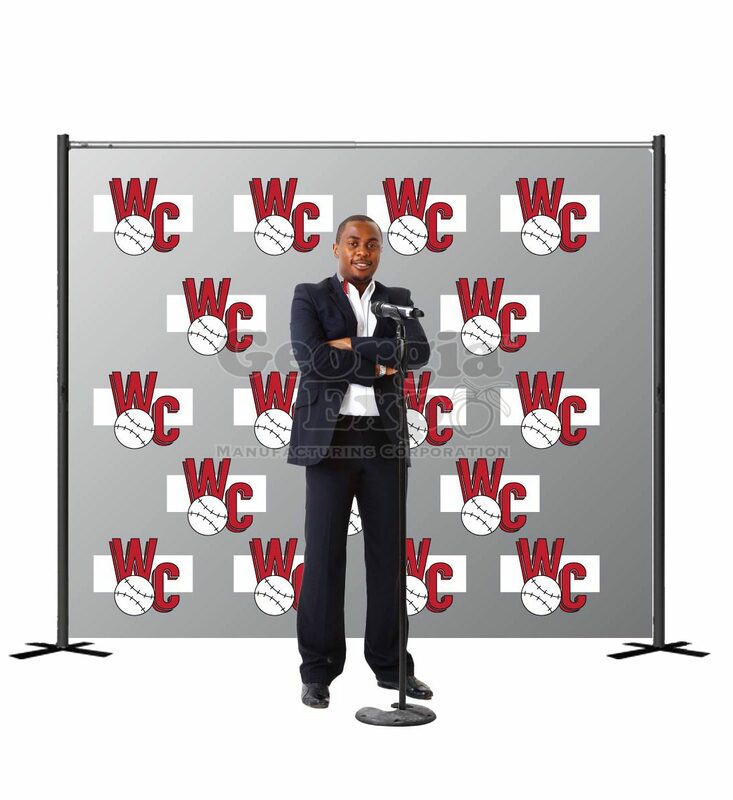 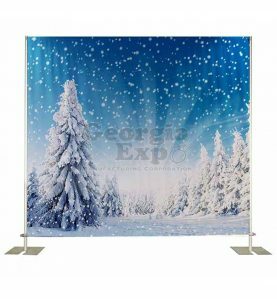 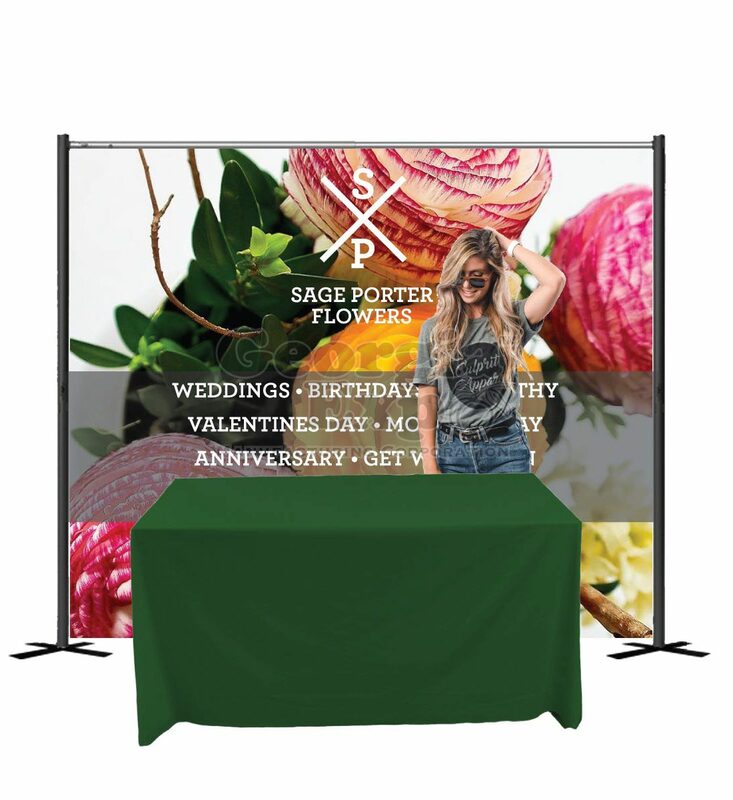 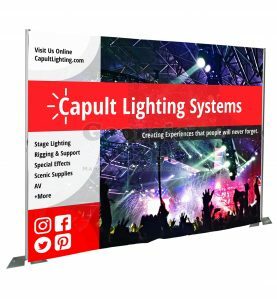 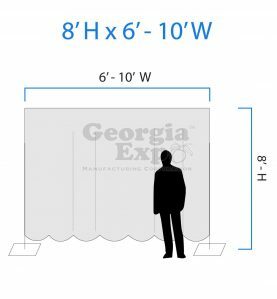 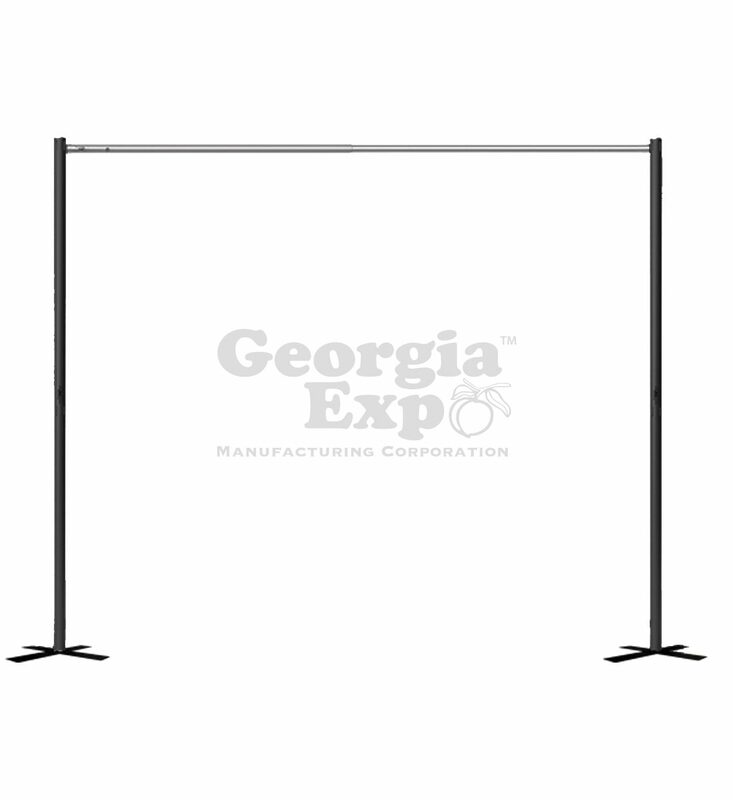 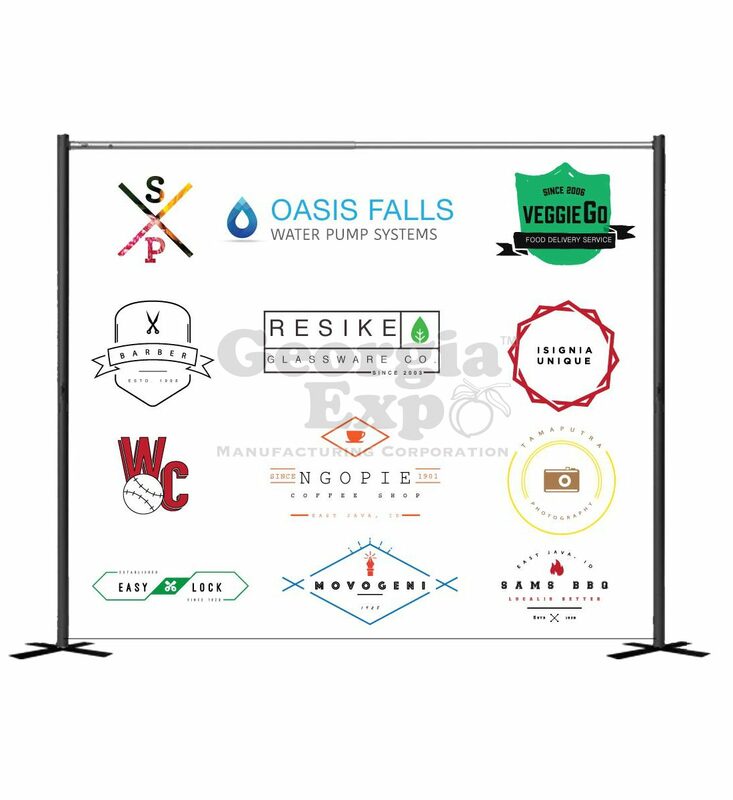 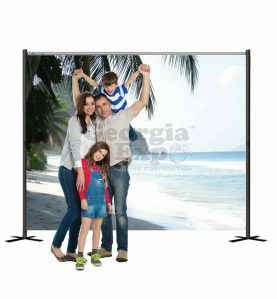 Designed for the on-the-go decorator, photographer, exhibitor or rental company looking for a compact and secure way to transport a single backdrop frame to and from events easily and efficiently. 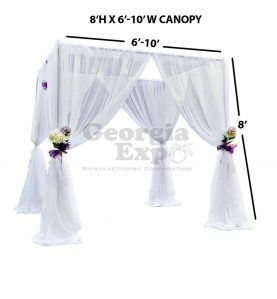 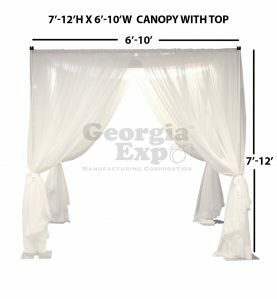 Everything you need to set up an 8’H x 10’W pipe and drape backdrop fits inside this durable, hard, rolling case. 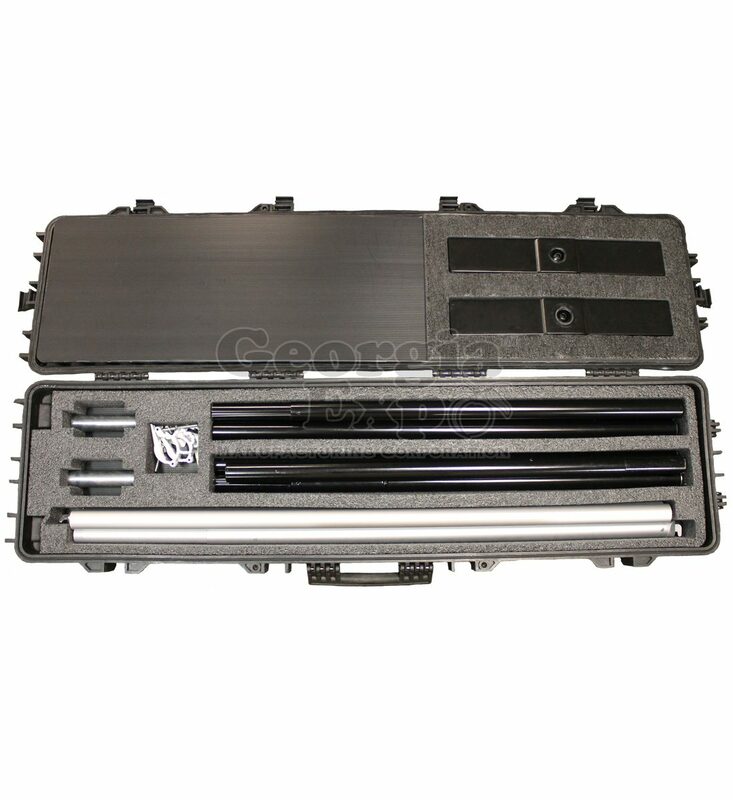 (you can even check this case at the airport!) 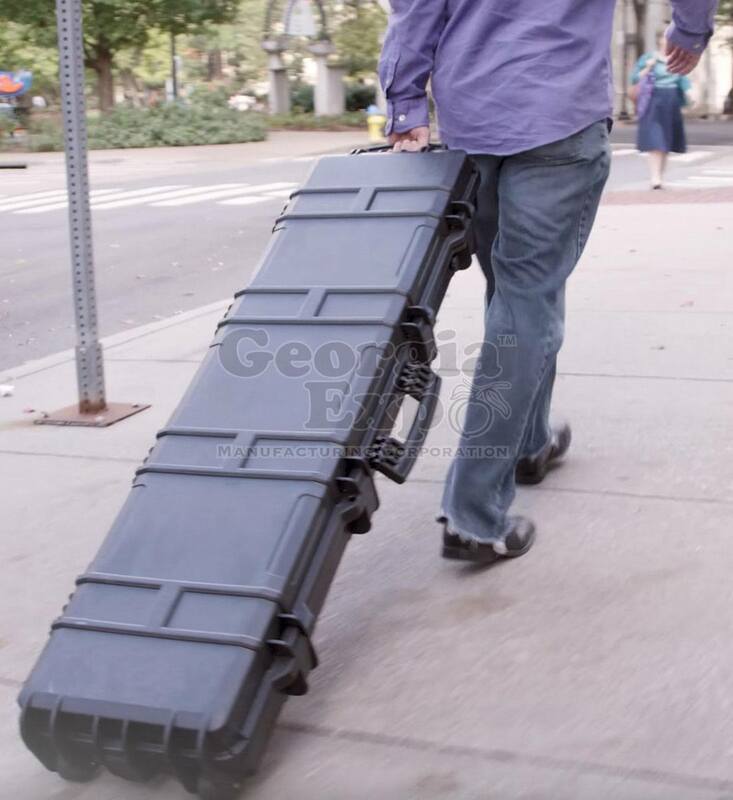 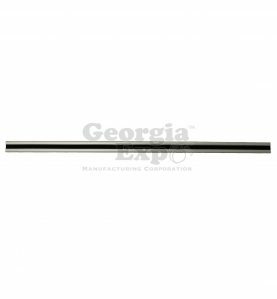 All the pipe and drape components contained feature our most travel-efficient, collapsible design perfect for transporting in a car, wheeling to an event or traveling with the peace of mind that components are secured inside of a hard case. 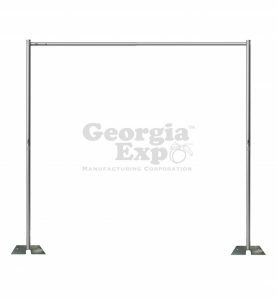 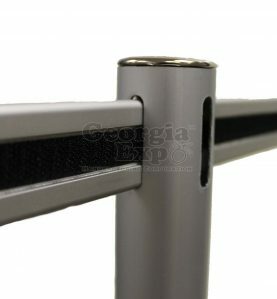 Both the uprights and the drape support fold down to under X” and our Cross Base has a sleek, compact design. 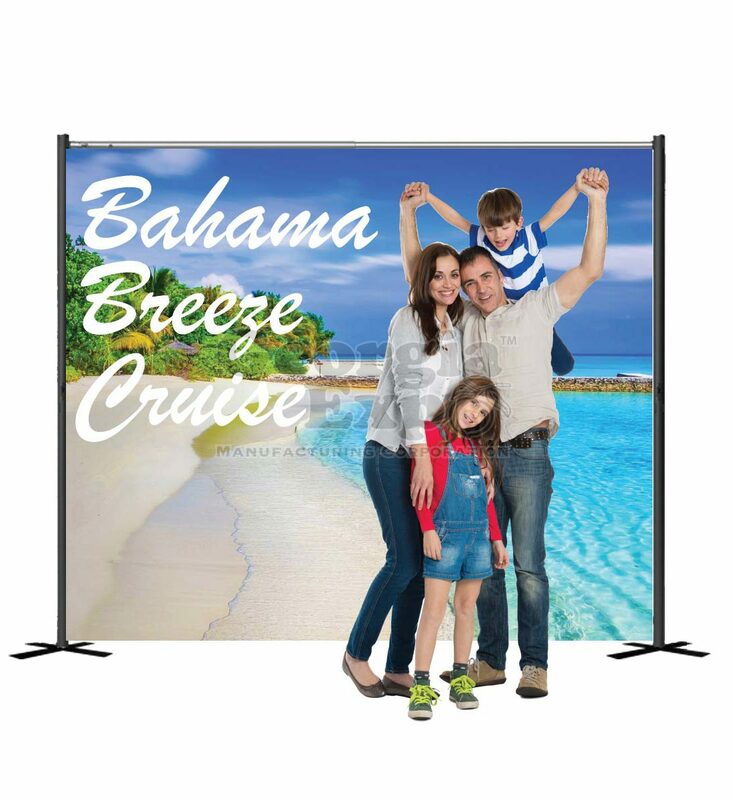 Simply add your own backdrop, pick from our pre-designed backdrops or any drape panel into the same case and go! This kit is ideal for a multitude of applications.